We committed to providing an excellent service to all our tenants, applicants and homeowners. We engage through surveys and newsletters, and more actively with focus groups and day to day contacts. Every three years we carry out an independent survey of tenants’ views. These have all confirmed excellent satisfaction levels. They show that our tenants overwhelming see being with Ayrshire Housing as a positive choice. An independent scrutiny panel of tenants challenges us to still further improve our services. Each year all our tenants get a comprehensive report on how we are doing against the Scottish Social Housing Charter. The Charter sets out what the Scottish Parliament expects of us. 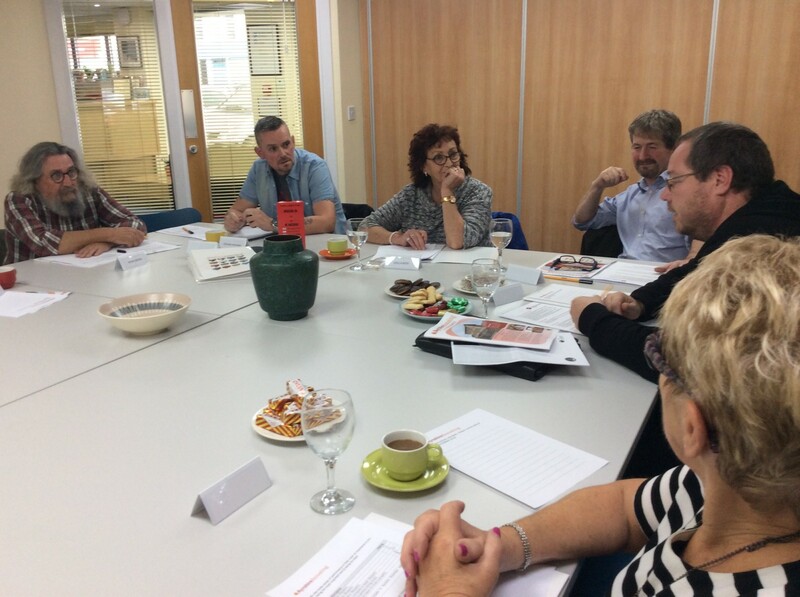 We prepare each report with our tenants focus group so that it covers the issues that are important to them. You can see the latest report below. It shows that our performance is excellent when compared with our peers.